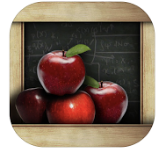 We are excited to introduce the MY SCHOOL MENUS app and website. 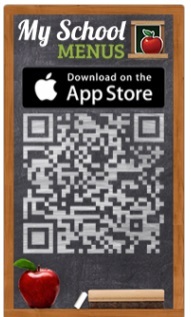 This app puts your child's lunch menu in the palm of your hand! 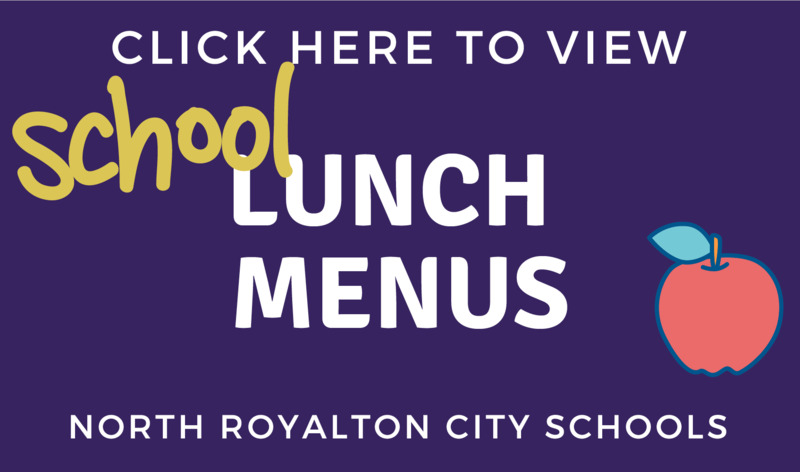 See the menu's and items offered at your child's school - for today, this week or this month! 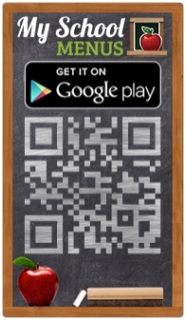 Search "My School Menus" in the App Store or on Google Play or scan the codes below!